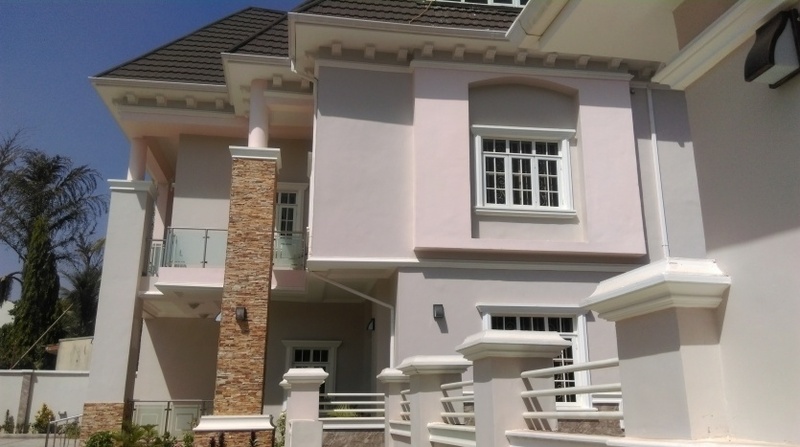 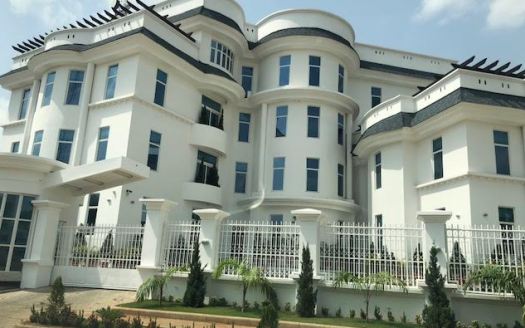 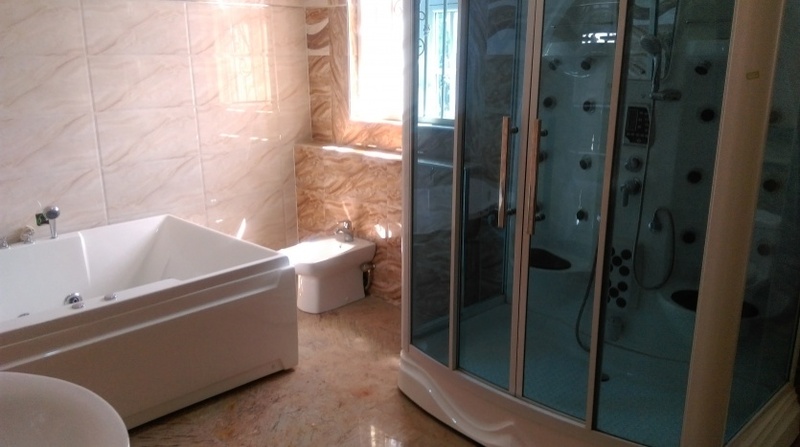 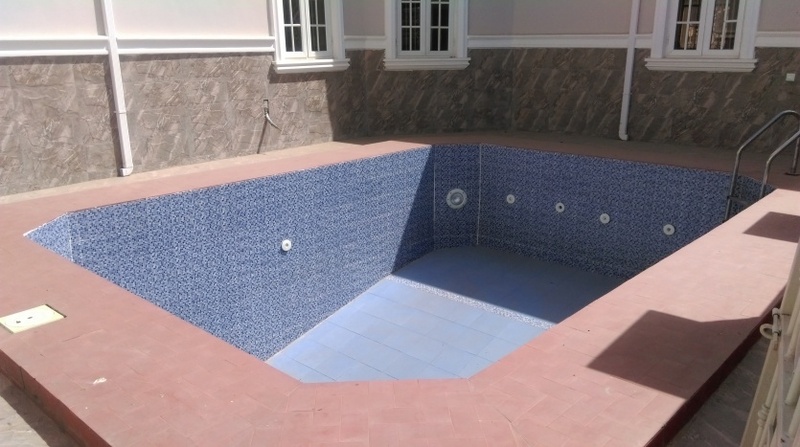 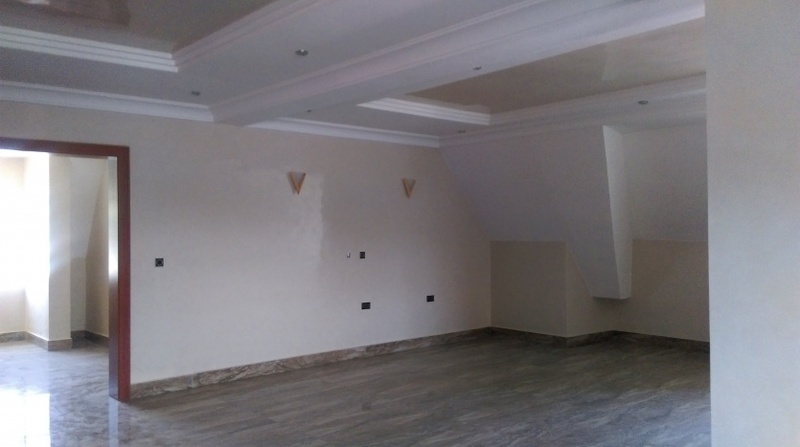 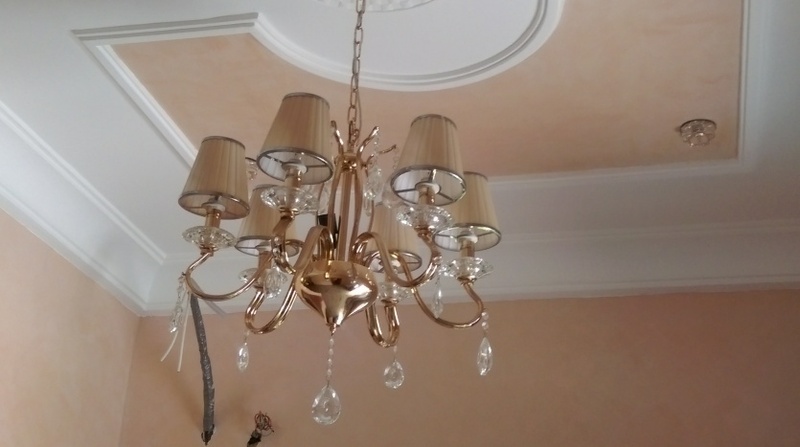 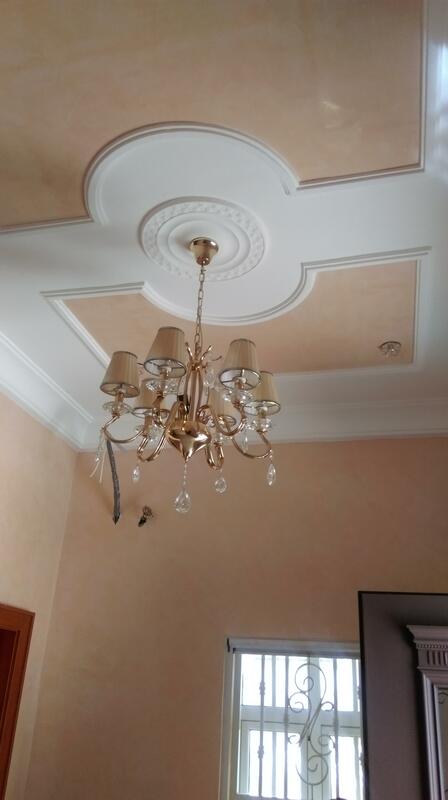 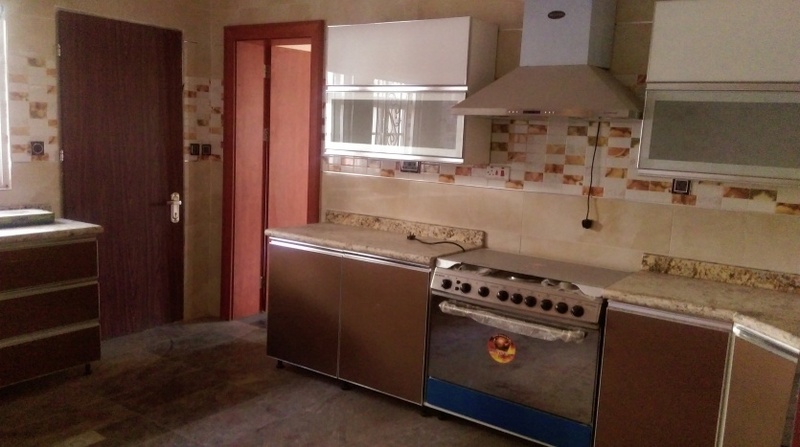 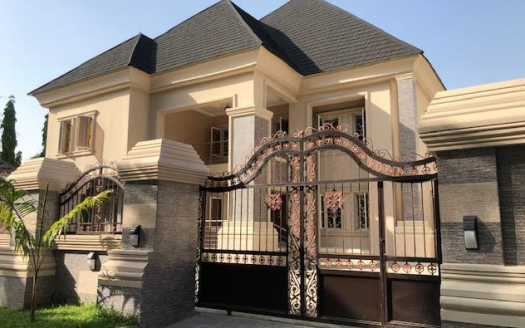 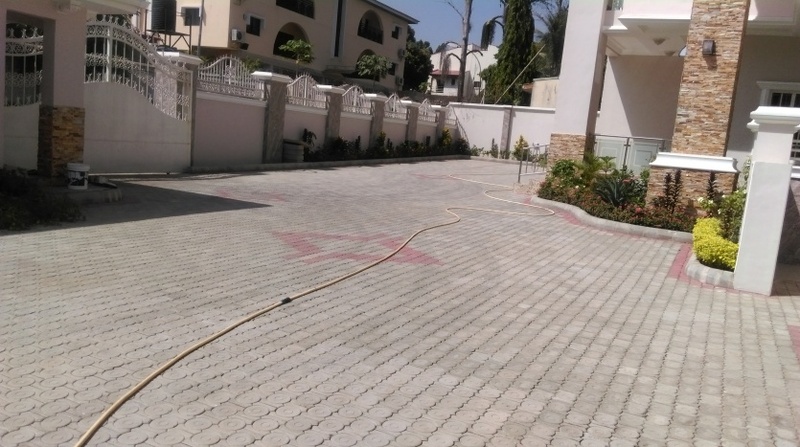 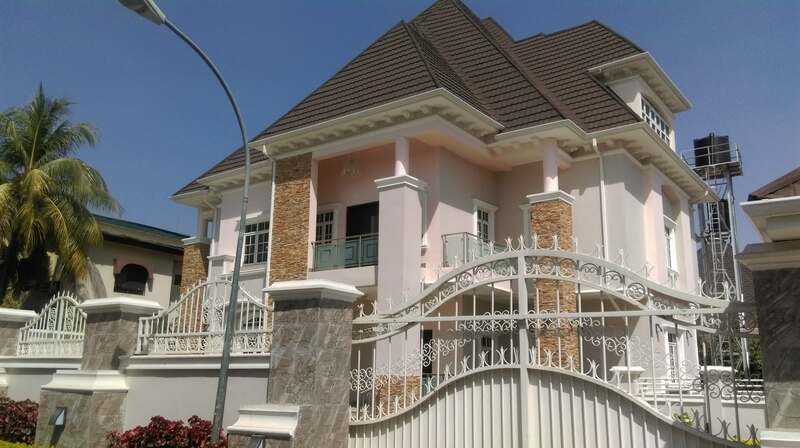 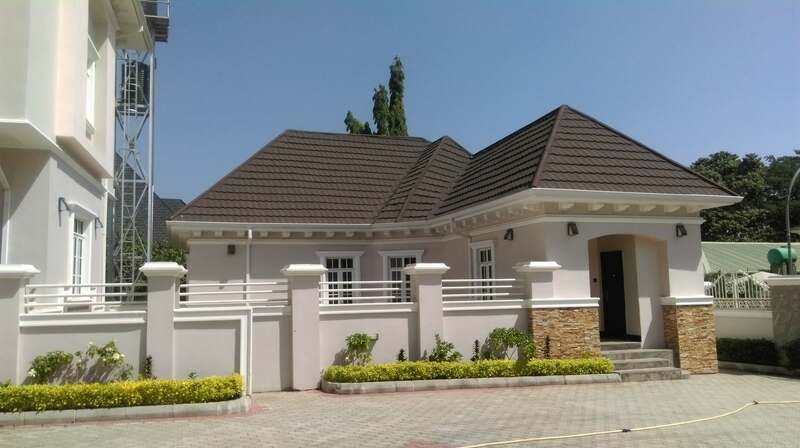 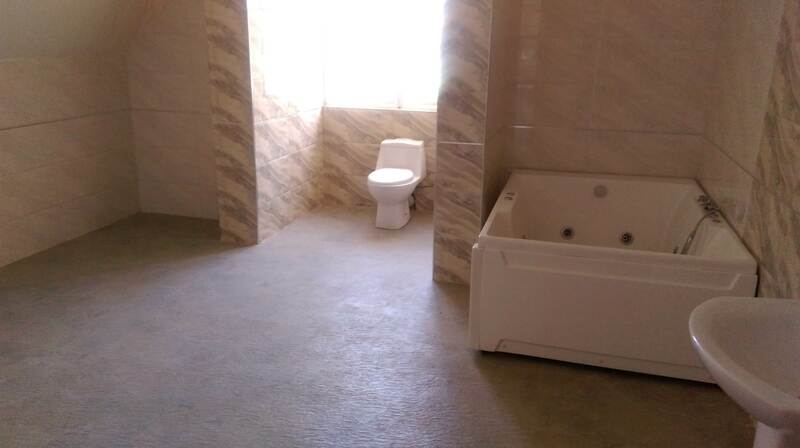 Beautiful and well finished 7 bedroom duplex for sale in Maitama. 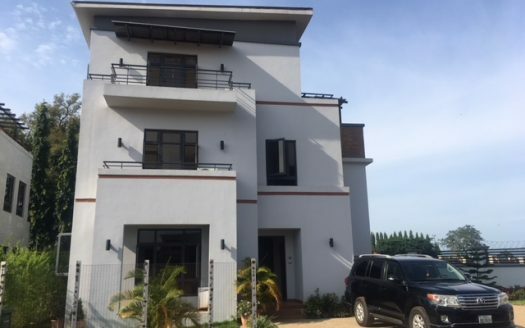 This home features large pent, brand new bathrooms, new kitchen fittings, modern front-load washer/dryer, full dining room, large living area, 7 spacious bedrooms and plenty of storage. 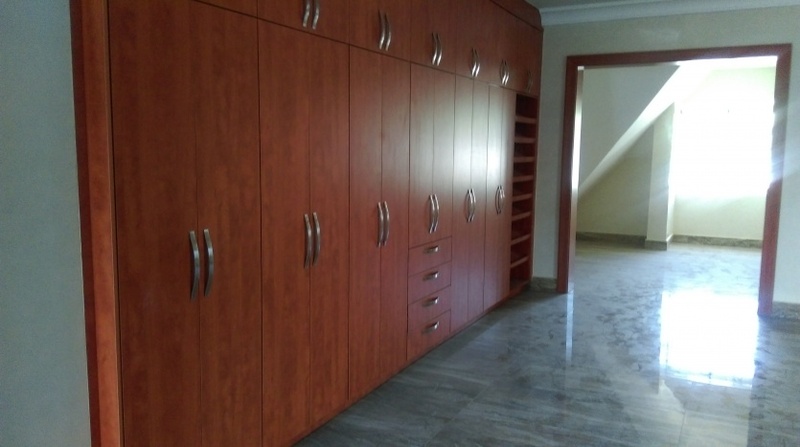 Master bedroom includes both a standard closet and custom closet wall unit. 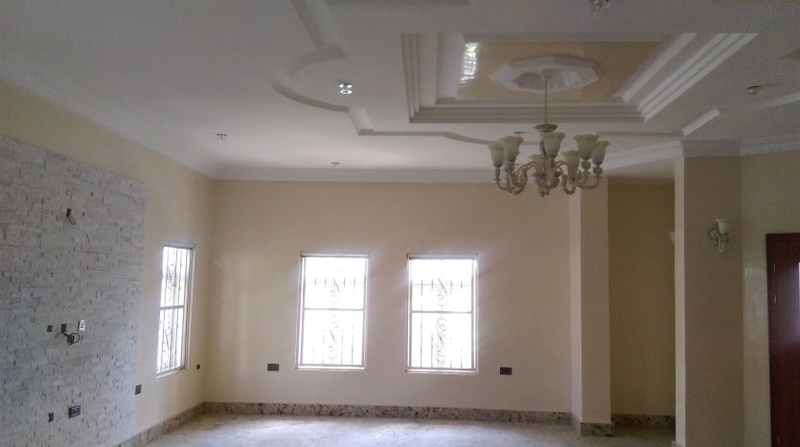 Large windows face many directions for tons of natural light.